Artist and cafe owner Lucy Daumier intends to do just that – but learning to ride is far from easy, especially under the critical eye of prickly motorcycle instructor, Ash Connor. 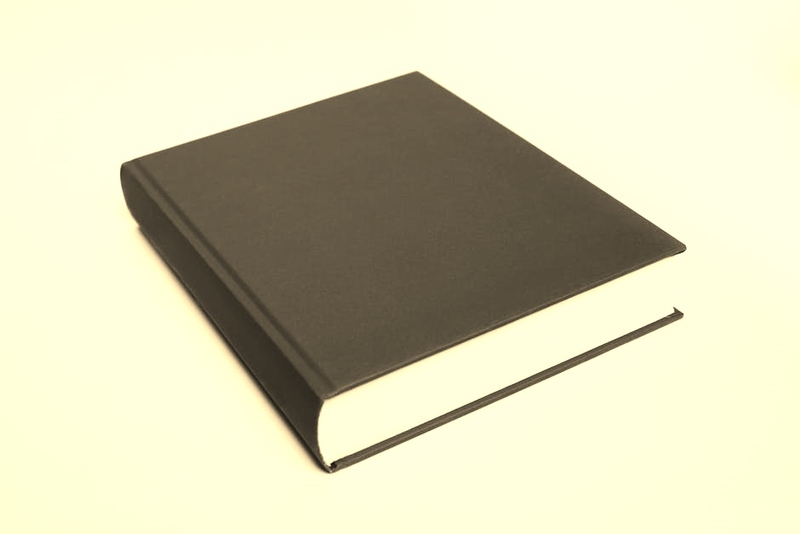 But gradually she gets the hang of it, and in the process re-discovers the girl she used to be. So starts an exciting summer of new friendship and fun – as well as a realisation that there is more to Ash than meets the eye when she is introduced to his seven-year-old daughter, Daisy. 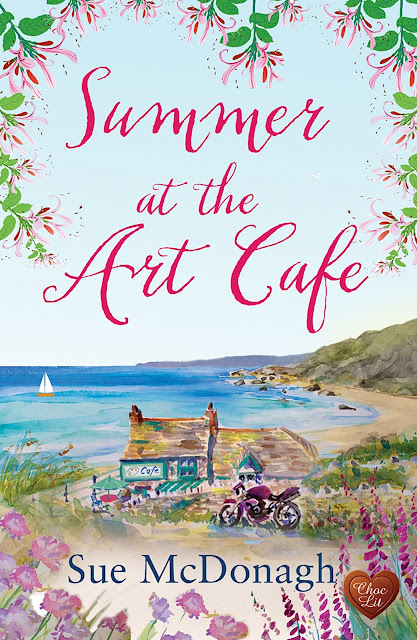 Summer at the Art Cafe is published on 15th May and will be available to purchase as an eBook on all platforms. So without further ado, here's your first look at the beautiful cover.... get ready to swoon!